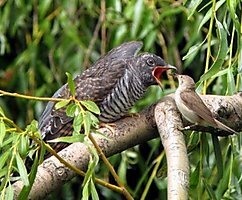 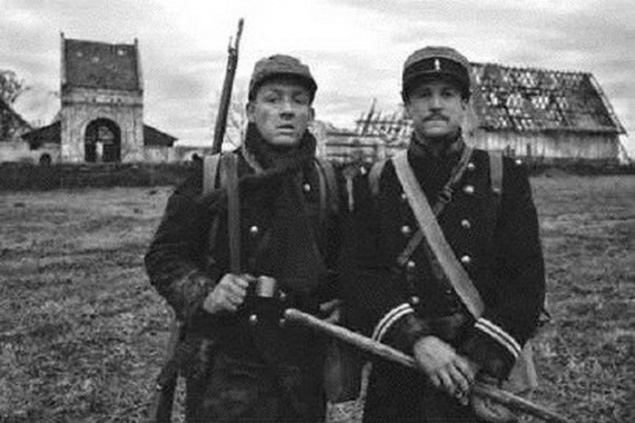 Rare footage when sworn enemies decide to stop shooting and to arrange a temporary truce to spend this wonderful day in a relaxed atmosphere. 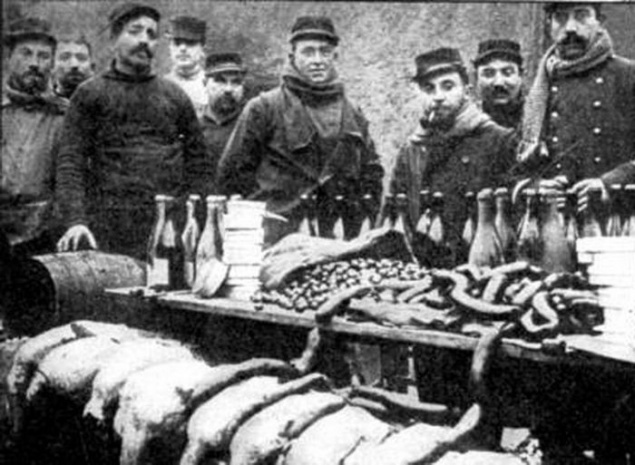 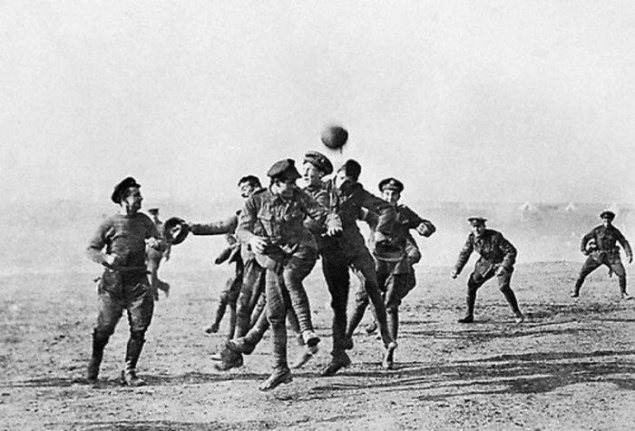 This incredible story happened on the Western Front during the First World War. 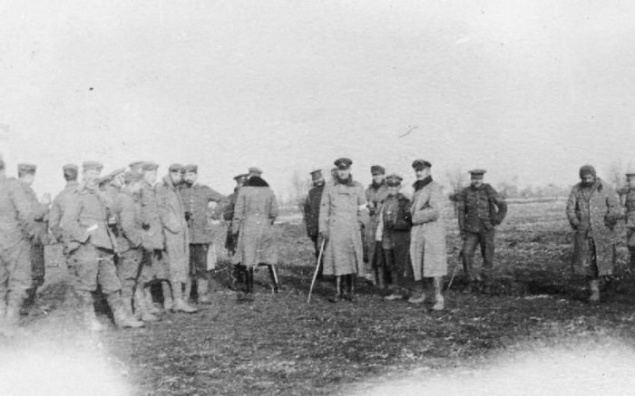 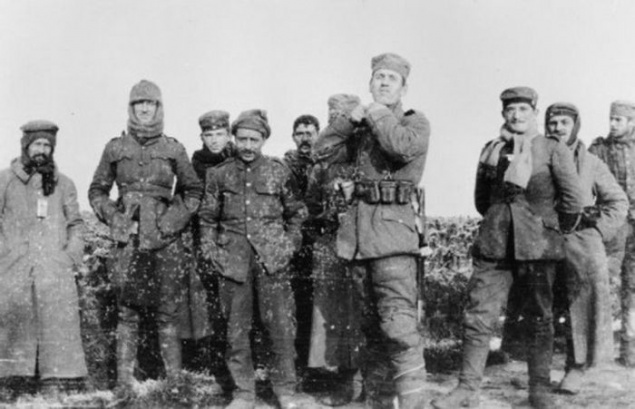 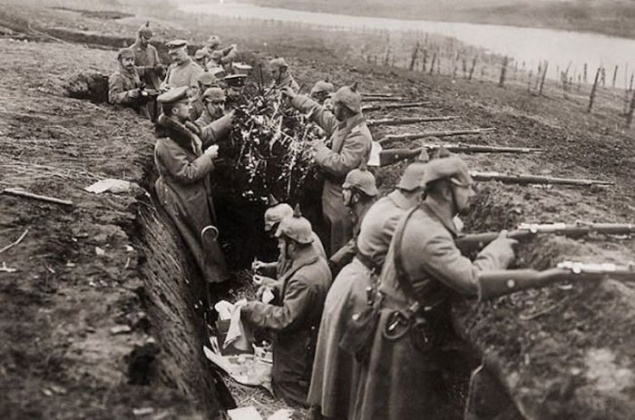 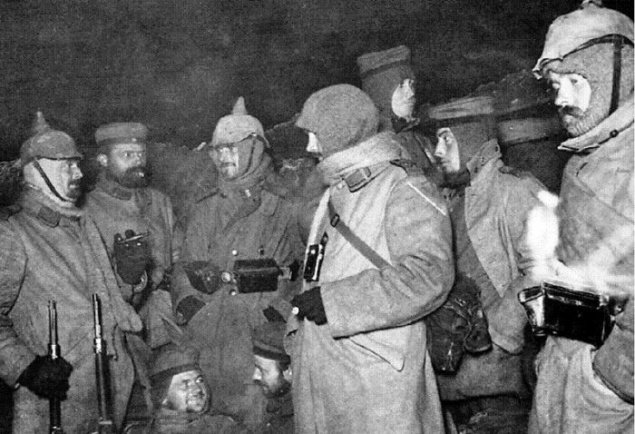 Christmas truce during World War I.